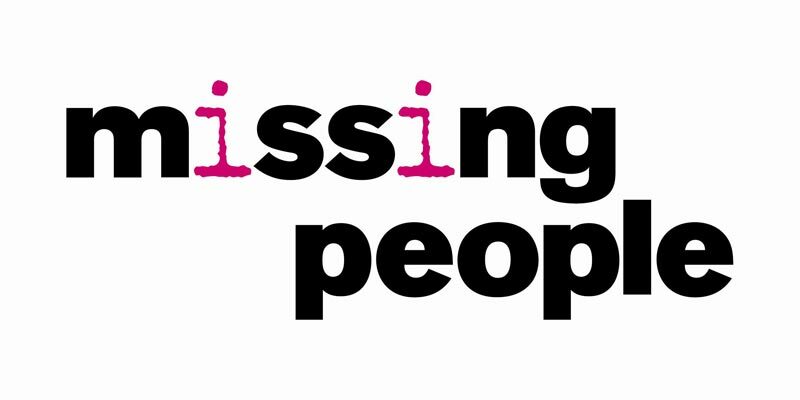 Missing People are a small charity who provide a lifeline to people who have gone missing and offers specialised emotional and financial support to the families left behind. They publicise disappearances, help search for missing loved ones, run a helpline for missing persons to get in touch and faciliate reunion of missing persons with their families. They also campaign for Missing Rights asking the Government to assist families with the practical, administrative and legal difficulties that arise when a person goes missing. The charity supports ‘Missing’ cases that you may know from the media such as Madeleine McCann, Jo Yeates and Ben Needham. £5 answers a call from a homeless child looking for help. £10 pays for a 3 way call between a parent and young person through the Runaway helpline – a first step to returning home. £100 will ease heartache and confusion for the family for a year. £200 will keep the search alive for a missing child for a year. £500 will keep one helpline open for 24 hours to provide help and advise vulnerable people in need of support. £1500 keeps the charity’s 3 helplines for a whole day over Christmas when families and missing persons need support the most. This year Miss Young from London has very generously donated the revenue of the rental for this week in Tregenna to go to this most worthy course. Every single penny of the cost of the holiday will go to the Missing People charity. Please let everyone you know, know about this special holiday week. 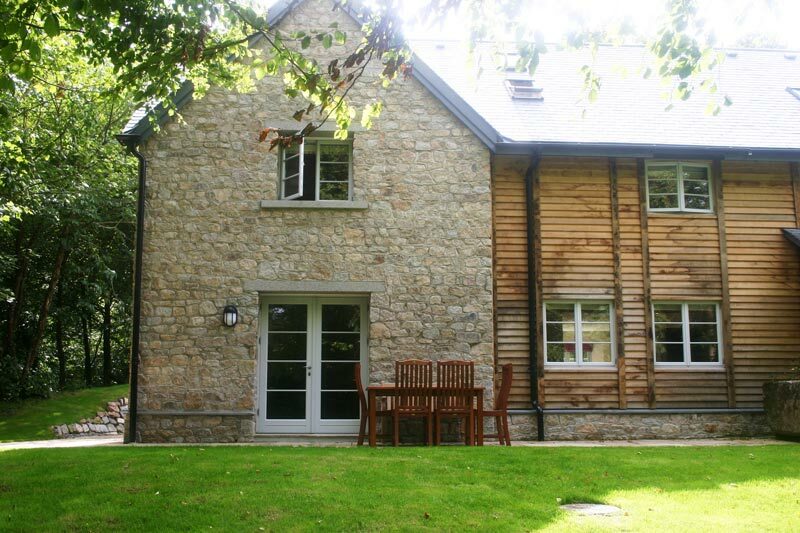 Tregenna is a 4 bedroom house with an additional childrens room which has a sofa bed. It sleeps 8-10 people. This week is available for self catering at £1295 please call 01326 221224 to book it. If you can’t come to Trelowarren for this week please visit the Missing People website and make a donation.